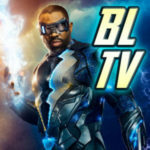 The Arrow forums at KSiteTV have now been expanded. 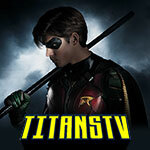 The Arrow forums have now been expanded at GATV’s parent site, KSiteTV. Now, things are split into sub-sections – including an area where people are encouraged to introduce themselves. Spoiler talk, cast/crew discussion, and even places to share some creativity with fan art and fanfiction are now open. And of course, when the show airs we’ll have Live discussion during the show itself. The forum countdown has already begun! Hope to see you there! 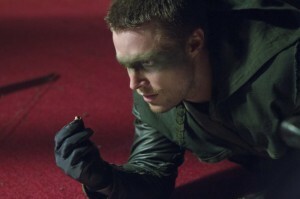 You can find the expanded Arrow forums here.